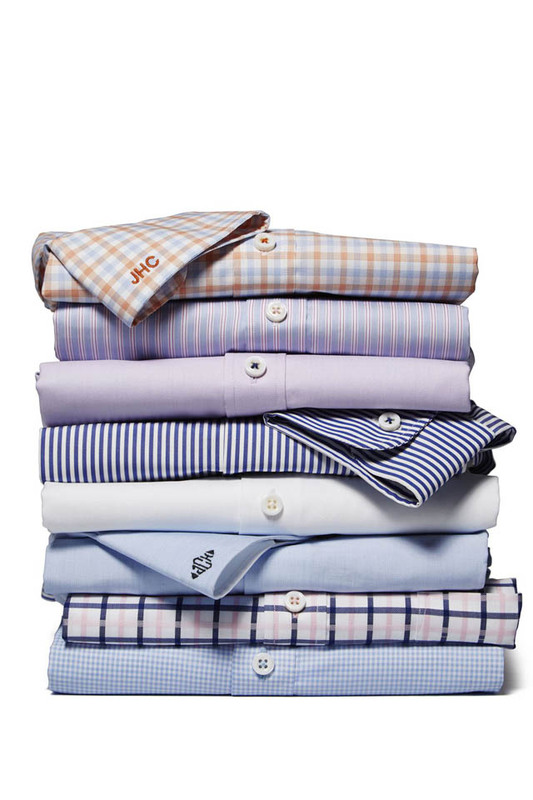 Here are our favorite men's shirts for the summer months. 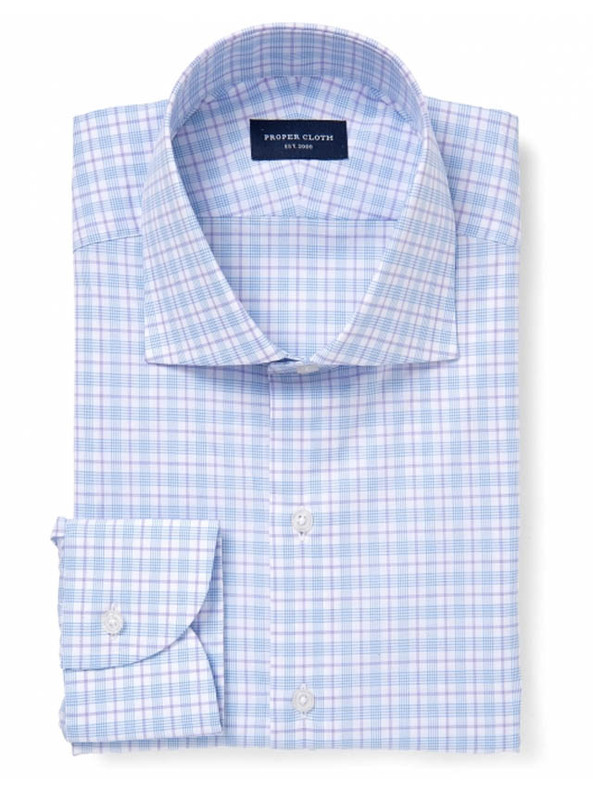 From button-down plaid to polo, these 11 shirts will keep you looking good this summer. Summer is a prime season for preppies to embrace colors and patterns. If you're going to go for it, now is the time to wear those bold shirts that spend the rest of the year in the back of the closet. 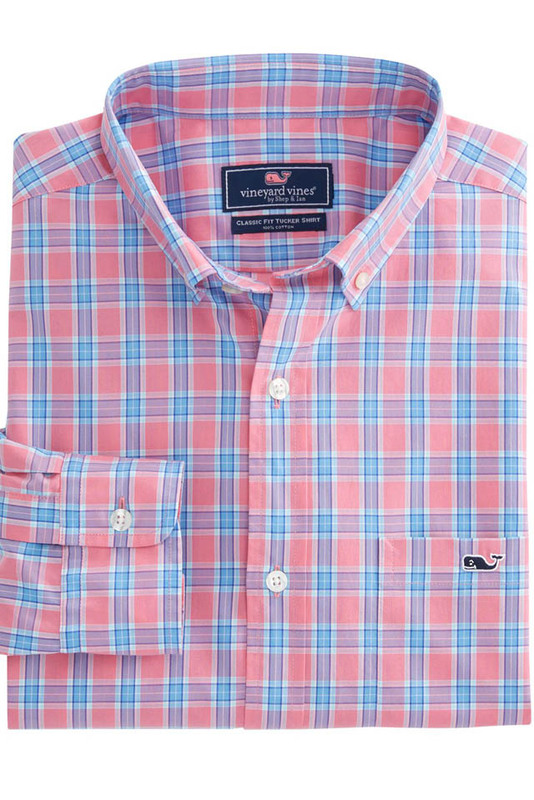 This bright plaid option from Vineyard Vines is a great example of one of these shirts. It'll look great anywhere. One suggestion? Stay away from go-to-hell pants with a shirt like this, since it makes enough of a statement on its own. 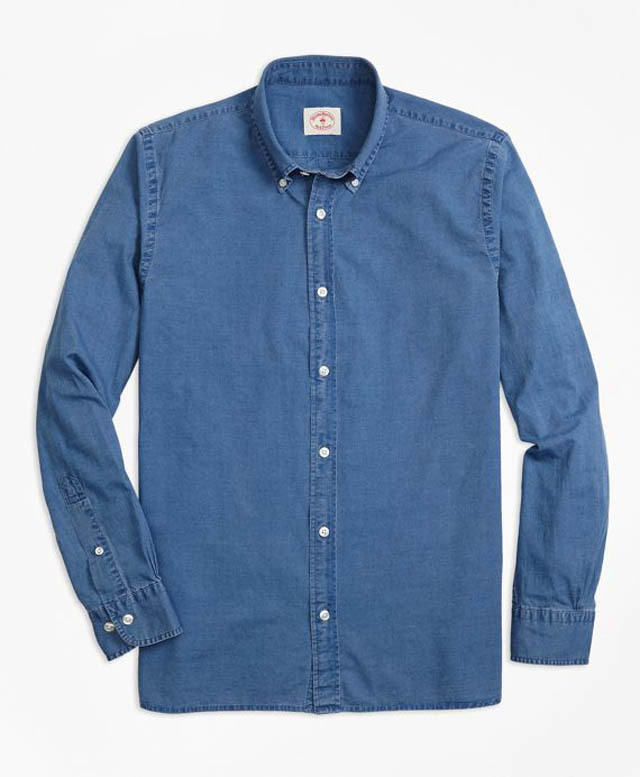 It's hard to go wrong with a chambray or denim shirt in the summer, since it pairs well with just about anything. 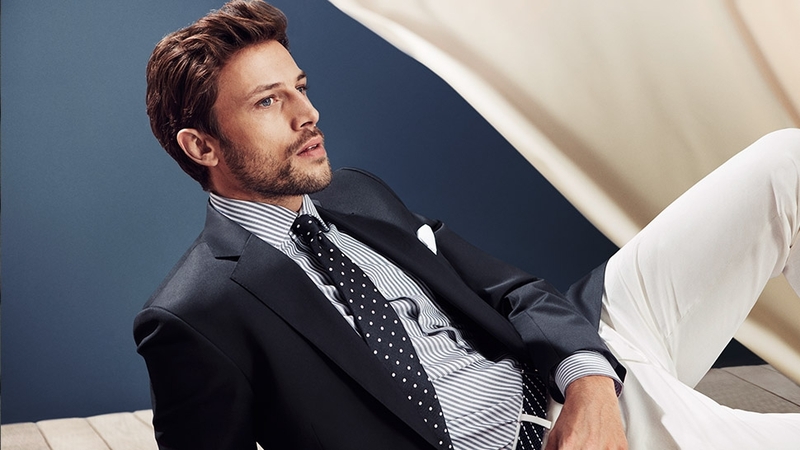 We're big fans of this one from Brooks Brothers' Red Fleece Collection. 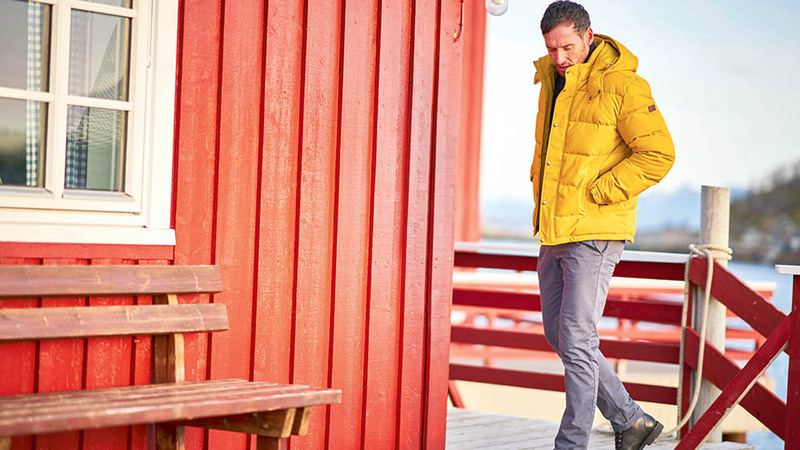 The fit throughout Red Fleece has slimmer proportions than the traditional collection and the fabrics and range of options are catered to a younger shopper. Criquet Shirts co-founders Billy Nachman and Hobson Brown met on the first day of kindergarten at the Buckley School in New York City, and while their paths diverged over the years, they always shared an appreciation for the polo. 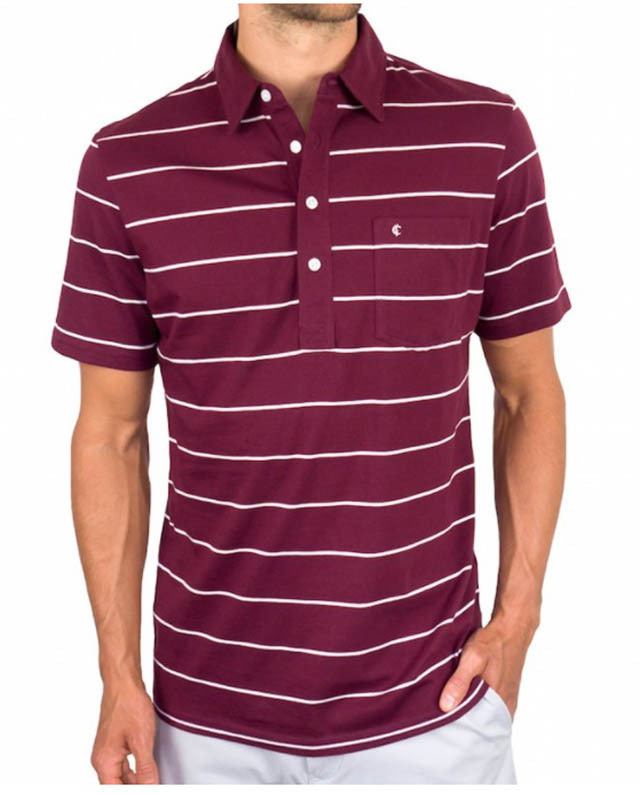 In 2010, they launched Criquet with the goal of creating shirts like their grandfathers used to wear in the 1970s. 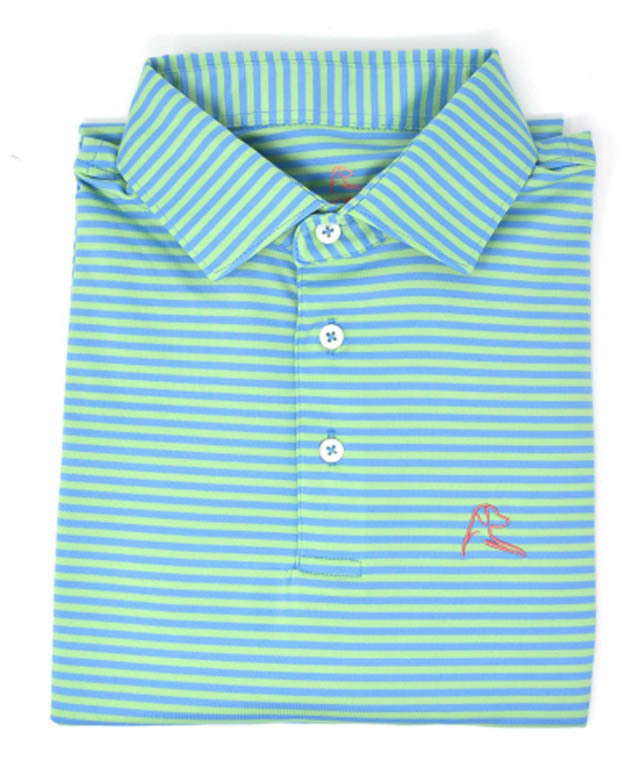 The vintage golf-inspired shirts have removable collar stays to keep the collars crisp, are designed at Criquet's headquarters in Austin, Texas, and are made of 100-percent organic cotton. You know how men's button-down shirts can either feel too constricting (if you button the button the second from the top) or too revealing (if you leave the top two buttons unbuttoned)? Johnnie-O, a Santa Monica-based brand that bills itself as "West Coast Prep," has come up with a solution. 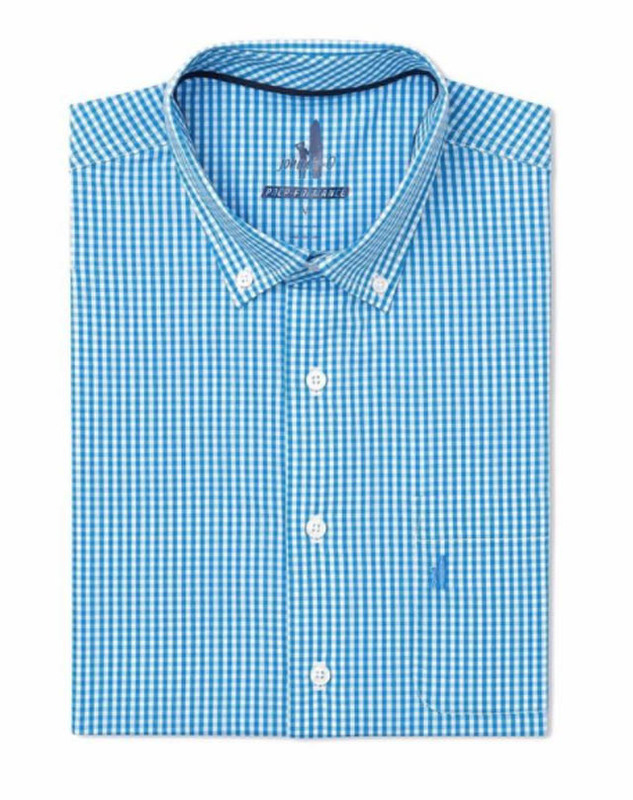 A patented "Tweener" button is hidden on the placket between the second and third buttons, meaning that you can leave two buttons open but not feel like you're dressed for the club scene in Miami. 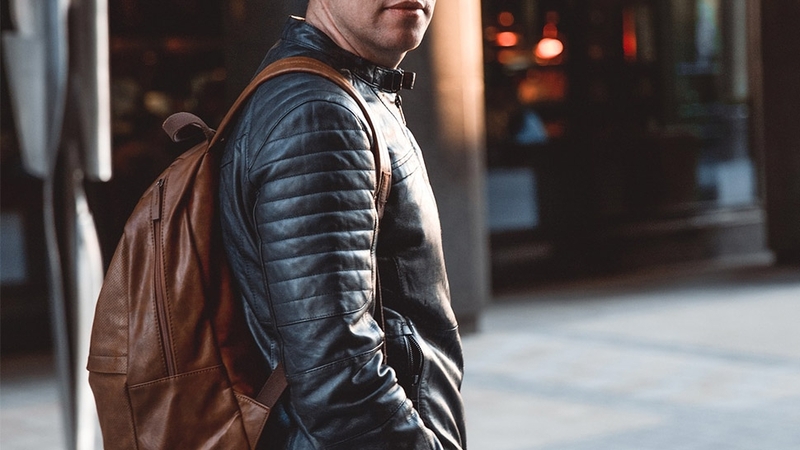 Here's how the J. Hilburn custom clothing purchase process works: log onto J. Hilburn's website and make an appointment with a personal stylist who will come to your home or office with a measuring tape and a lookbook of the retailer's wide range of fabrics and customization options. (If you like contrast stitching, for example, there are 14 options for the color of the thread on the buttonholes.) He or she can offer style tips if you want them; if not, you're in full control. After making your selections, your order arrives in a few weeks. If there are any problems or size tweaks that need to be made, the stylist will return for a follow-up visit. 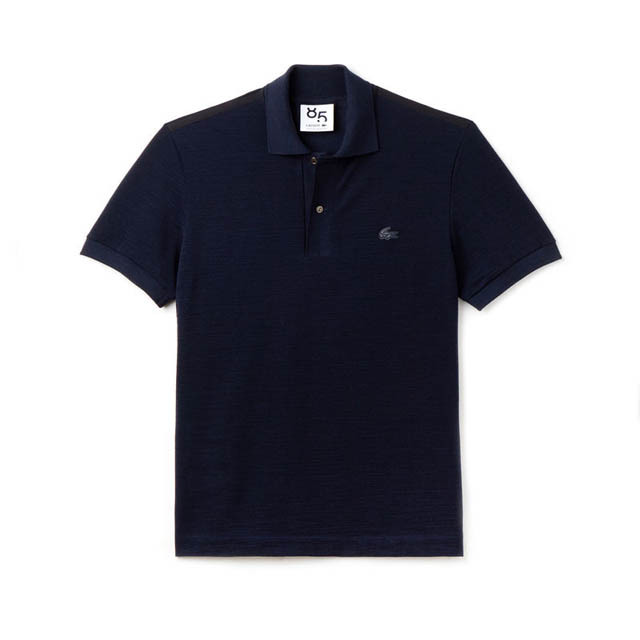 French tennis star René Lacoste started marketing his piqué cotton shirts in 1933, and the polos are now a preppy staple. Earlier this year the brand unveiled a customization service allowing customers to select from more than 20 crocodile logos, and there are more than 500 possible combinations when you factor in color, monogramming, and fit. For another custom-made option, Proper Cloth offers customers choices of styles, button colors, collar types, monograms, and more. 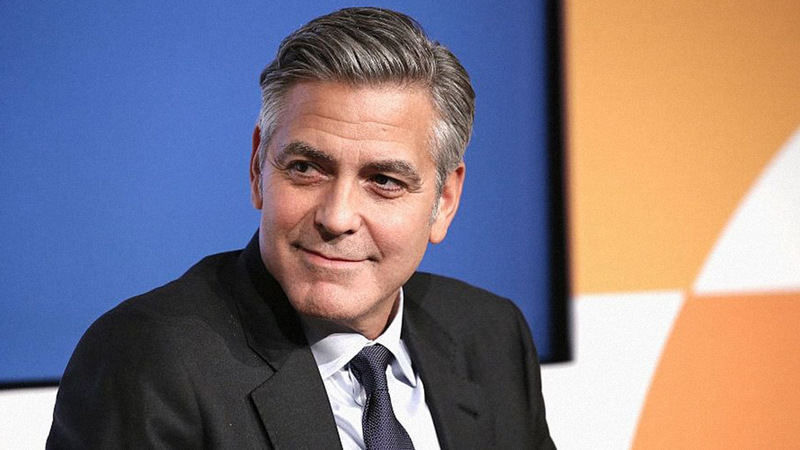 Unlike J. Hilburn, an appointment with a stylist isn't necessary. 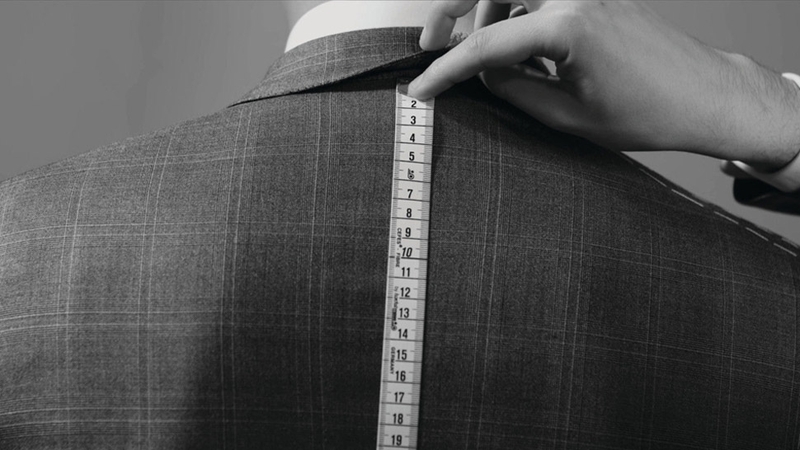 Instead, customers can create their custom shirt size from a variety of options: answering a "smart size" survey on the retailer's website, mailing in a shirt that fits, measuring one's own shirt or body, or visiting the New York showroom to be measured in person. No matter what, a "Perfect Fit Guarantee" ensures that they will get it right. Named for the Rhodesian Ridgeback, a dog bred in South Africa to hunt lions, Rhoback was launched in 2016 by Kristina and Matt Loftus, a couple who were then students at University of Virginia's Darden School of Business. The polos are made of a moisture-wicking, anti-microbial, anti-odor fabric that's "soft as a baby's bottom," the brand says. It also stretches, making it perfect for golf. Based in Texas, Hamilton has been in business since 1883. 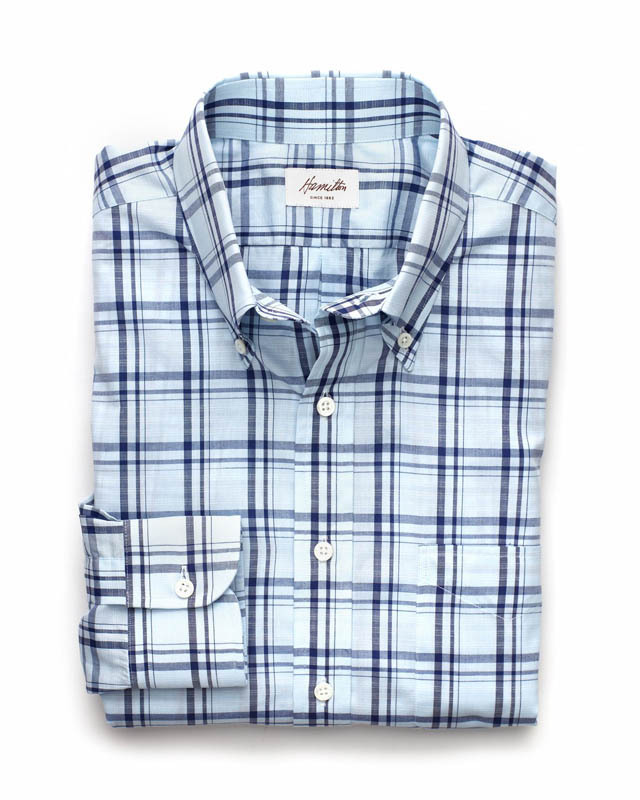 The brand uses Italian fabric that are cut and sewn by hand in the United States. On shirts like this one, customization—including sleeve length; collar, chest, and waist size; and collar type—is available for an additional $50. 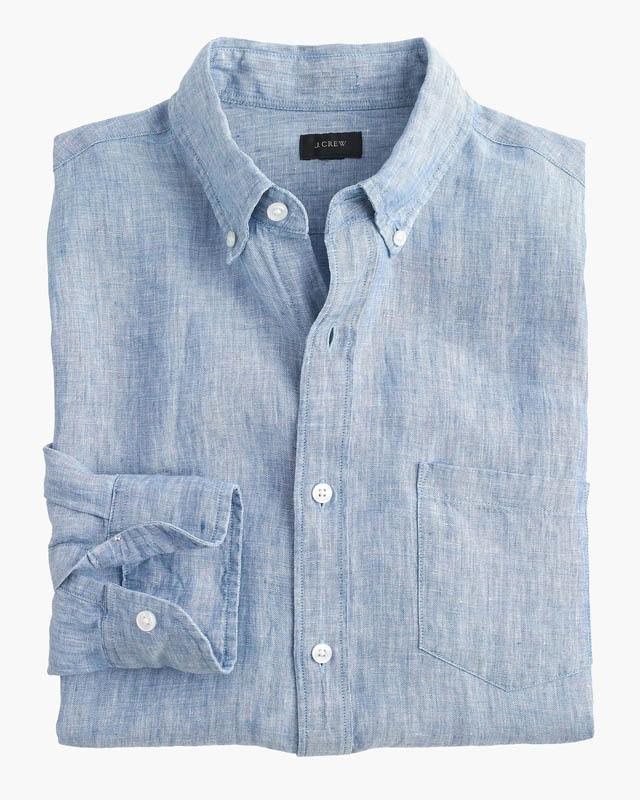 Given its breathability, a linen shirt seems tailor-made for summer heat. J. Crew gets its linen from Baird McNutt in Ireland, and the fabric for this shirt is washed and dyed to give it a slightly faded look. Based in Sag Harbor, New York, and founded by Craig O'Brien, a former design head at Vineyard Vines and Southern Tide, Sunswell takes its inspiration from the waters, farms, and small towns on the East End of Long Island. 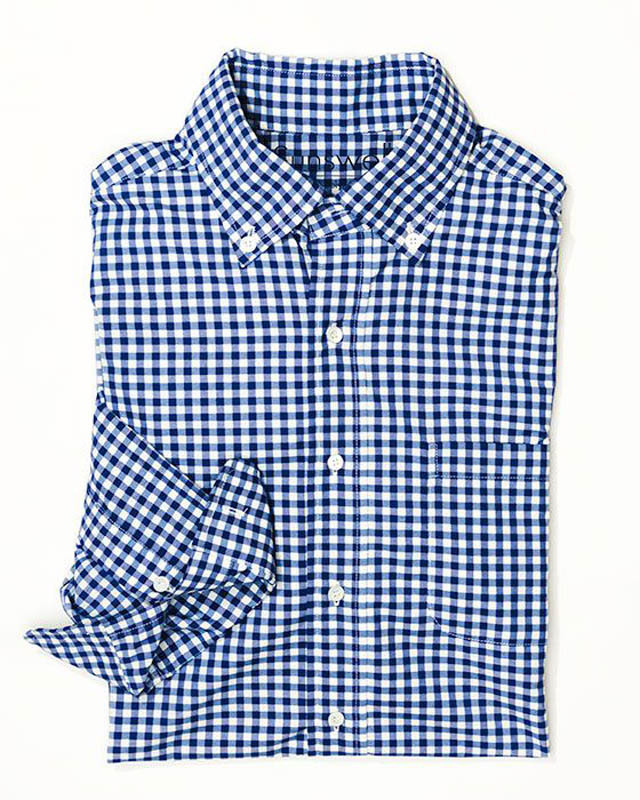 Its Gansett Gingham Shirt, shown here, has the added benefit of being moisture-wicking. Prices are based on the conversion rate of $1 = P51.99.